Steria was created on the 2nd September 1969 by Jean Carteron. 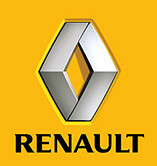 The full name was Société d’Etude et de Réalisation en Informatique et Automatisme. Steria’s founding principles were creativity, employee ownership, independence and international ambition. Steria’s first contract was signed in October 1969, to work with the French Ministry of Finance assisting budgetary rationalization. Forty years later, Steria is still working with the Ministry, providing IT solution to help streamline the public finances. In March 1971 Steria opened in first regional office in Bordeaux. Regional expansion into Lyon, Toulouse and Marseille soon followed. In 1973, Steria introduced a computer system that would assist the French News Agency to modernize its newsroom services. In the process, Steria developed the first word-processing computer program, a decade ahead of those designed for the microcomputers of the future. In 1976, corporate acquisitions enabled Steria to develop a pocket calculator and a prototype laptop. In 1997 Steria opened established offshore operations in India through the acquisition of IIS Infotech. In 1999 Steria celebrated its 30th year by listing on the Paris Stock Exchange. In 2001 Steria technology helped to brings a direct benefit to people with disabilities, in the areas of education, innovation and social entrepreneurship. In 2005, Steria entered into a partnership with the UK National Health Service, to support the modernization of its financial and accounting operations. In 2006 Steria biometric fingerprint identification technology was applied to help control football hooliganism at the World Cup in Germany. By 2013 Steria was in the top ten of European IT and business services providers, operational in 16 countries and generating revenue of €1,827 million. 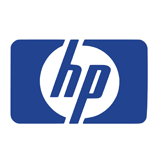 It is the largest IT services company to achieve the TMMi level 3 certification internationally. 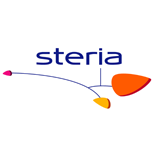 In the financial year 2012, Steria generated revenue of €1,827 million. Consulting and systems integration contributes 43% of total revenue, with the public sector being the most profitable commercial activity. 22% of Steria’s capital is owned by its employees. Steria has received numerous awards for its corporate social responsibility actions, including the coveted Golden Peacock award in 2012. 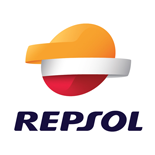 Repsol is a Spanish oil and gas company. 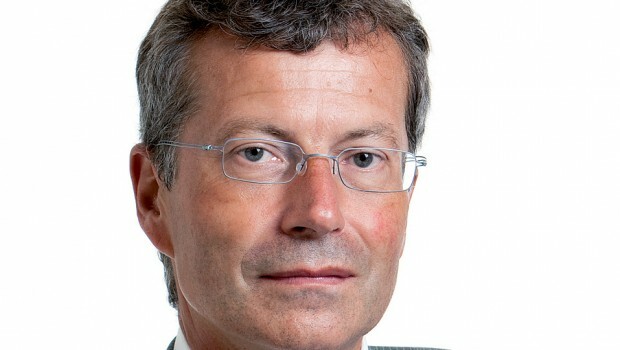 François Enaud is the CEO of Steria.